When shaving legs, underarms or bikini area, proper moisturisation is a vital first step. Never shave without first moistening dry hair with water, as dry hair is difficult to cut and breaks down the fine edge of a razor blade. A sharp blade is crucial to getting a close, comfortable, irritation-free shave. A razor that scratches or pulls needs to be replaced immediately. 1. Moisten skin with water for about three minutes, then lather up with shave gel or alternatively body wash or soap. Water plumps up the hair, making it easier to cut, and the shaving gel helps retain the moisture. 2. Use long, even strokes without applying excessive pressure. Shave carefully over bony areas like ankles, shins and knees. 3. For knees, bend slightly to pull the skin tight before shaving, as folded skin is difficult to shave. 4. Stay warm to prevent goose bumps, as any irregularity in the skin surface can complicate shaving. 5. 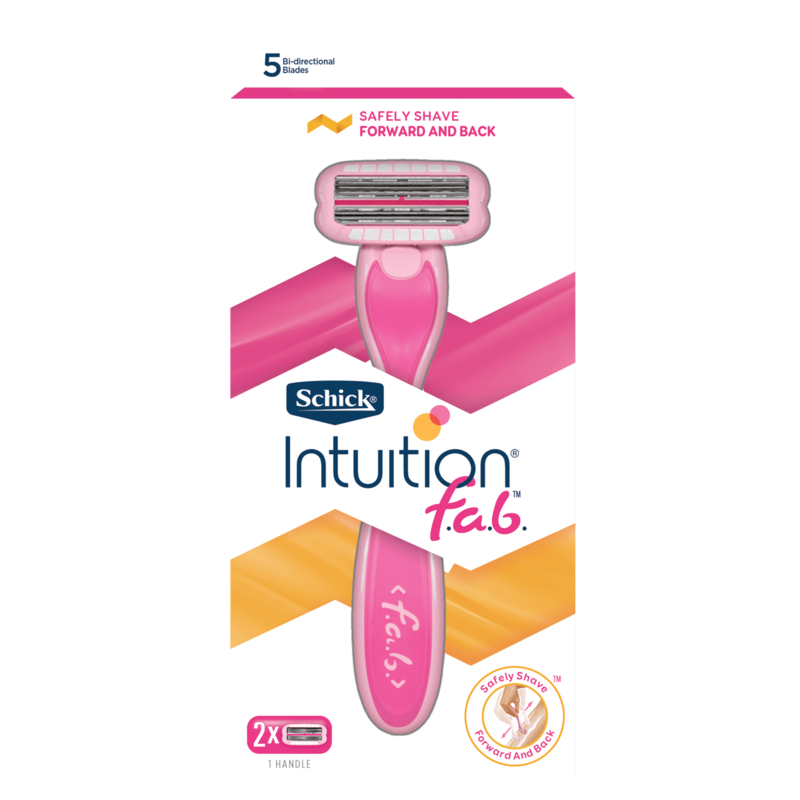 Wire-wrapped blades, like those made by Schick, help prevent careless nicks and cuts. Don’t press too hard! Simply let the blade and handle do the work for you. 1. Moisten skin and lather up with shave gel or alternatively body wash or soap. 2. Lift your arm up while shaving to pull skin tight. 3. Shave from the bottom up, allowing the razor to glide over the skin. 4. Avoid shaving the same area more than once to minimize skin irritation. 5. 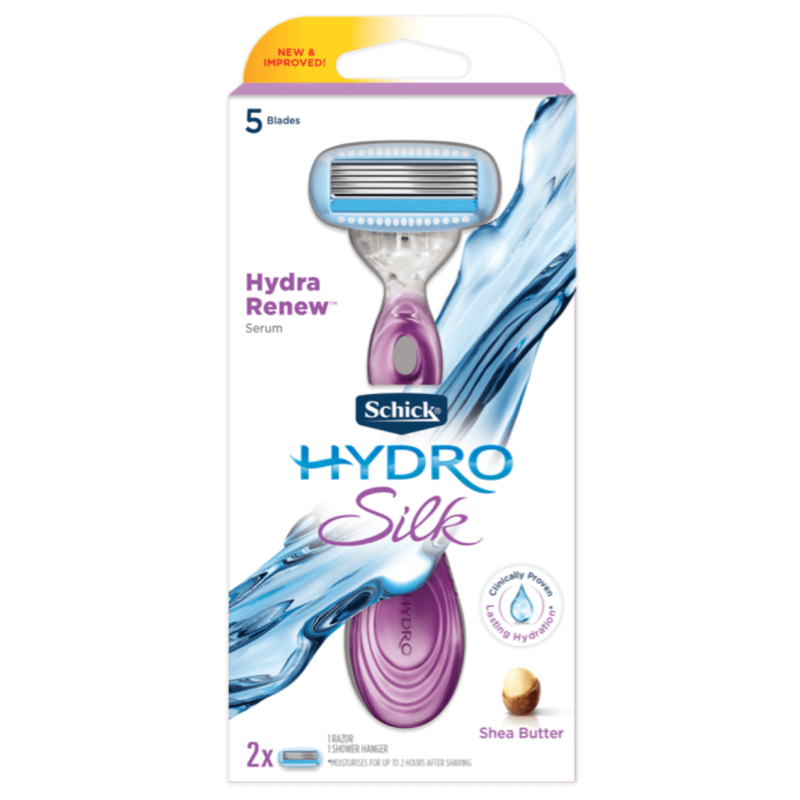 Wire-wrapped blades, like those made by Schick , help prevent careless nicks and cuts. Don’t press too hard! Simply let the blade and handle do the work for you. 6. Avoid applying deodorants or antiperspirants immediately after shaving, as doing so can result in irritation and stinging. To prevent this, shave underarms at night and give the area time to stabilize before using deodorant. 1. Moisten hair for three minutes with water and then apply a thick shaving gel. This preparation is a must, as the hair in the bikini area tends to be thicker, denser and curlier, making it more difficult to cut. 2. Handle the skin in the bikini area gently, as it is thin and tender. 3. 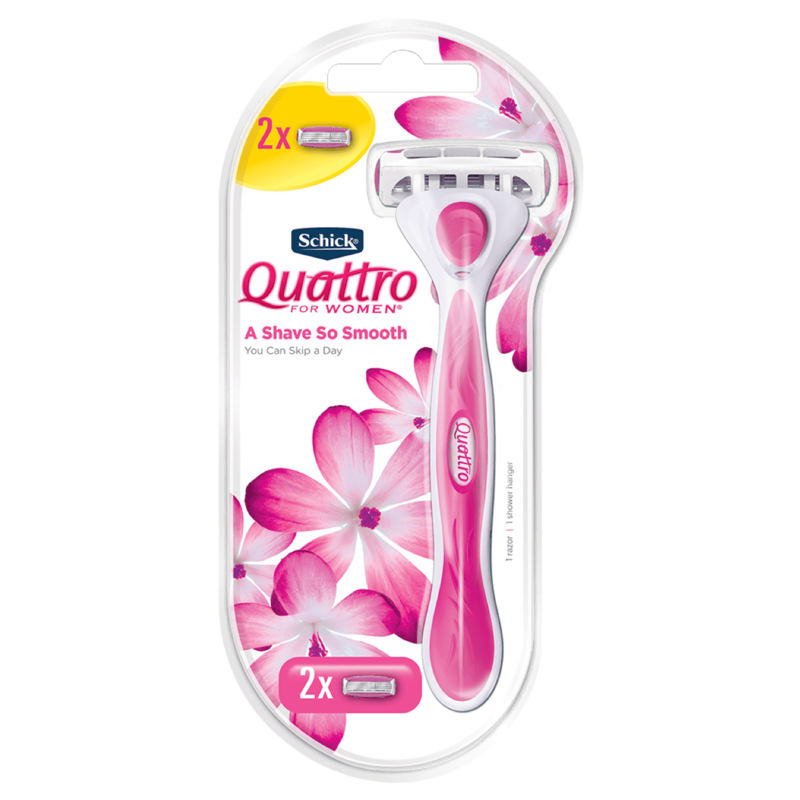 Shave horizontally, from the outside to the inside of the upper thigh and groin area, using smooth even strokes. 4. Shave frequently year-round to keep the area free of irritation and ingrown hairs.